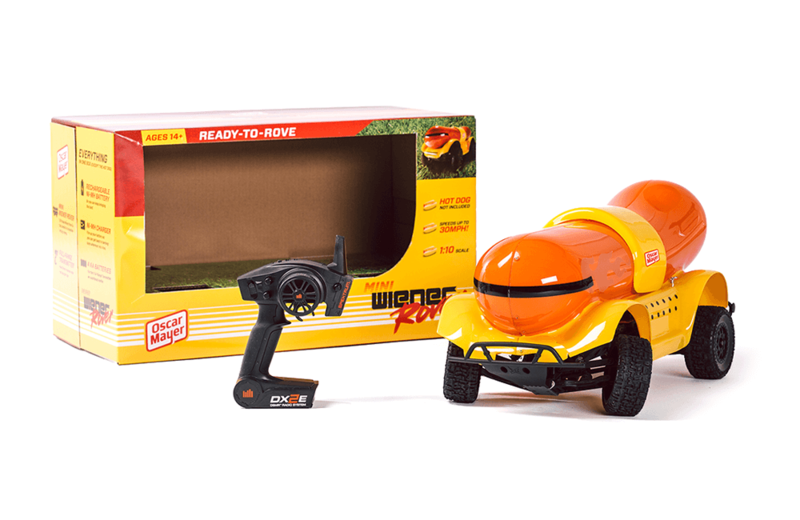 Oscar Meyer has released a remote control Wienermobile, complete with a special compartment large enough to deliver two hot dogs. The ‘Marvel 101’ web series has launched and highlights the origin stories of the Avengers, Iron Man, and other characters. Dating in the Barbie Queen of the Prom board game is a pre-Tinder minefield! My holiday obsession of the week: personalized, custom cookie cutters shaped like your head. She’s fierce! The evolution of Barbie advertising over the years. How Star Wars changed the toy industry and helped re-boot LEGO. The Toy Industry Association has released a nifty infographic that chronicles their 100 years of events and milestones. Required viewing! They’re playing board games for peace at Winnipeg’s Across the Board Cafe.